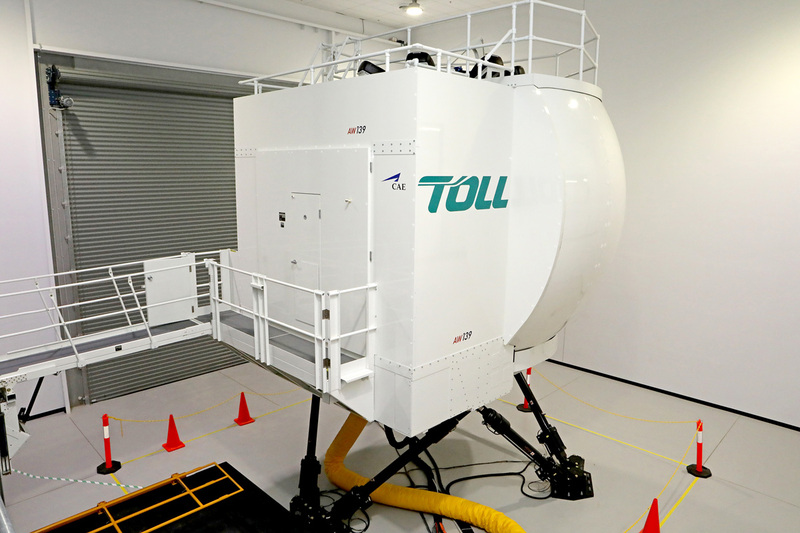 Toll appointed by Leonardo to deliver the AW139 Level D Full Flight Simulator and training services for Australasia. Toll Helicopters announced today that it has signed agreements with Leonardo (formerly Leonardo-Finmeccanica) to deliver the new AgustaWestland AW139 Level D Full Flight Simulator. 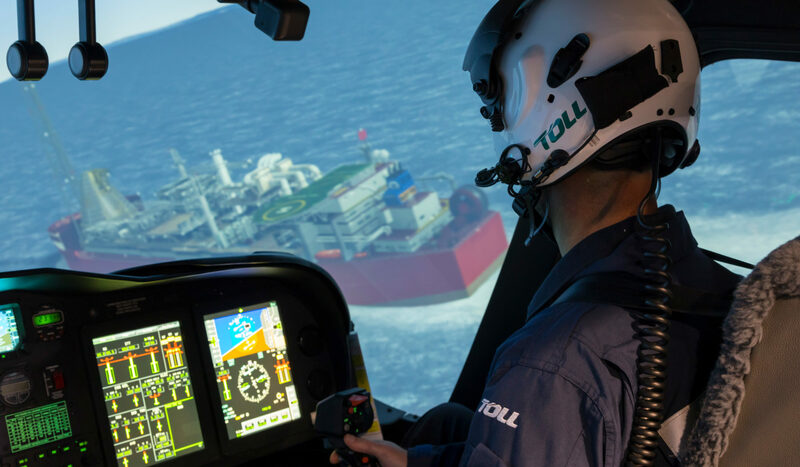 This establishes Toll Helicopters as the sole Authorised Training Centre for the Australasian region, delivering the full suite of Leonardo’s AW139 pilot training packages. 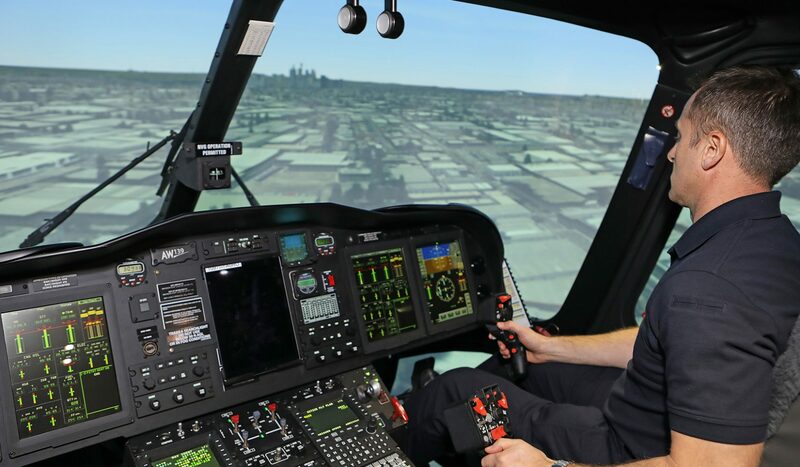 The AW139 Full Flight Simulator, jointly developed by Leonardo and CAE, has been installed within Toll’s new state-of-the-art helicopter operational training centre in Sydney. The centre has successfully passed full Level D Flight Simulator CASA accreditation and EASA technical accreditation and is the first civil helicopter simulator to achieve both EASA and CASA recognition in Australia. Initial feedback from pilots has been very positive about the quality of the device, its training capabilities and the unmatched level of realism of the synthetic flight experience. The simulator has on-board and off-board instructor operator consoles, including the ability to drive the simulator from the cockpit through a mobile tablet instructor/operator console. Existing instructional staff qualified on the CAE Series 3000 FFS will have their IOS qualification recognised by Toll, allowing a seamless and risk free transition onto the simulator for all crews. The Authorised Training Centre for the Australia’s first AW139 Level D Full Flight Motion Simulator is in Sydney, New South Wales, which includes facilities for maintenance, crew training, the latest high fidelity virtual reality crewman and integrated crew training simulator and full Helicopter Underwater Escape Training facilities. Toll’s Aeromedical Crewing Excellence (ACE) Training Centre is the most advanced training centre internationally, providing totally integrated technical and non-technical training for the first time. The Authorised Training Centre Agreement will establish Toll Helicopters as a regional centre for the delivery of OEM AW139 training courses fully compliant with Leonardo’s standards. Mark Delany General Manager, Toll Helicopters said “We are extremely proud to be appointed for the region by Leonardo. 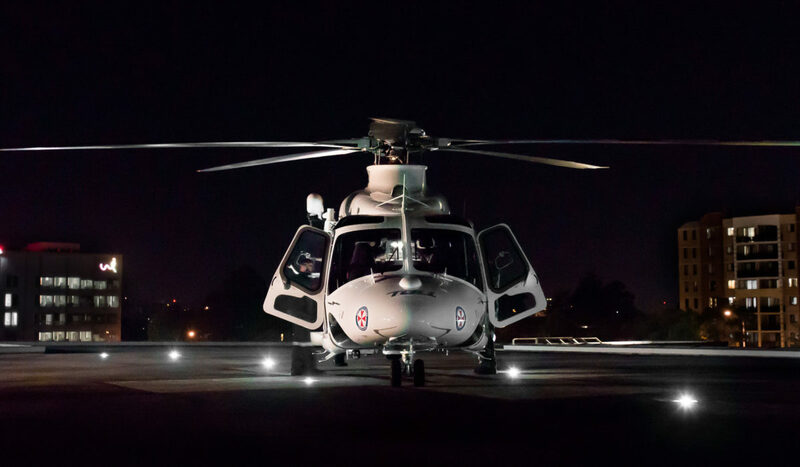 This allows us to provide OEM supported training to all AW139 operations in the region. To have full access to Leonardo’s training systems, courseware and technical support models guarantees the highest quality and fidelity of training for all air crews.